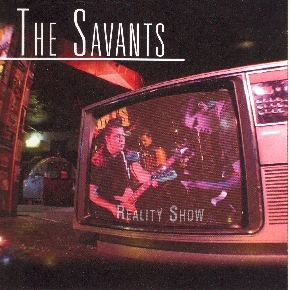 "Jordy, Andy and Sam are The Savants, a punky post-grunge act that offers up an enervating calling card with this four-song EP. Recorded pretty much live off the floor, this disc showcases The Savs as they present themselves in their shows - sweaty, energetic and not terribly concerned by such trifles as note-perfection. But this ain’t style over substance, folks - these boys know that conviction trumps perfect pitch any day. Just catch the melodies on Kill Girl Kill or Black Cadillacs and Death Makeup."